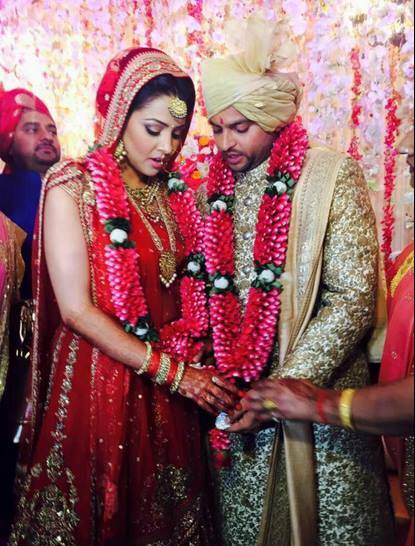 Indian cricketer Suresh Raina ties the knot with his childhood friend Priyanka. Suresh Raina Thanks his supports after getting married. Why the lunar eclipse of bloody moon was not so reddish?